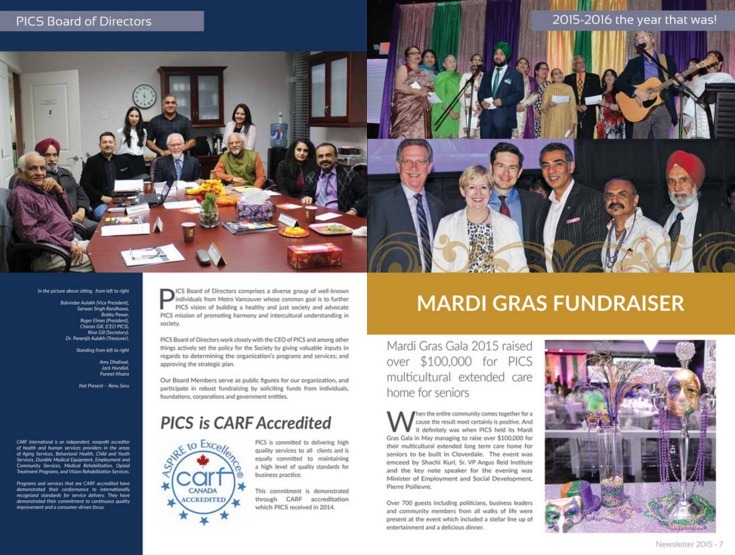 Katrina’s Design has partnered with PICS Society for several projects including Annual Newsletter. An annual report demonstrates society’s accomplishments to current and future donors. 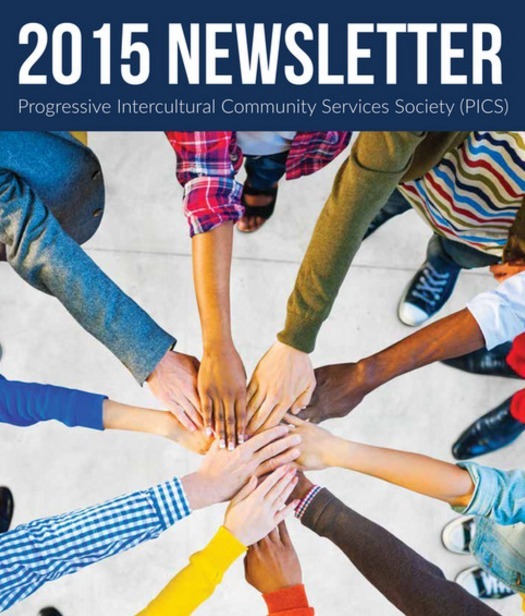 Progressive Intercultural Community Services (PICS) Society is a registered non-profit society and has been serving the community since 1987. 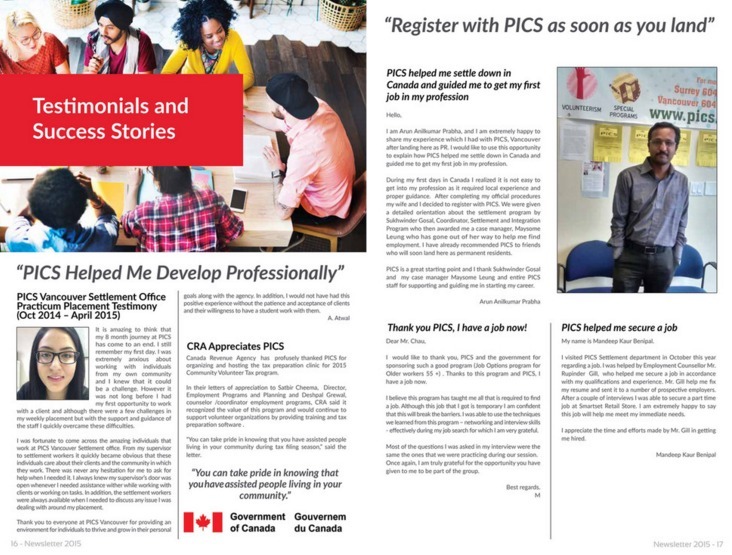 PICS provides a broad spectrum of programs and services which includes Employment Programs, Settlement Services, Language Services, Social Programs and Housing Services.